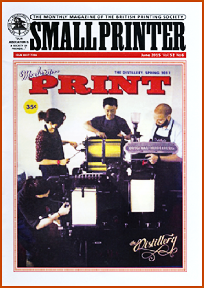 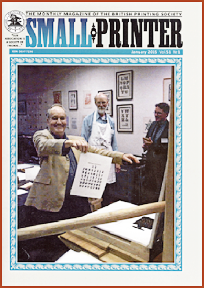 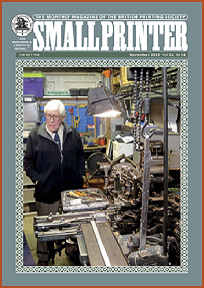 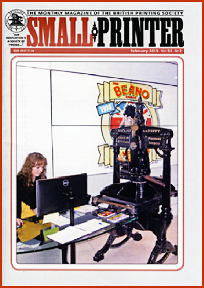 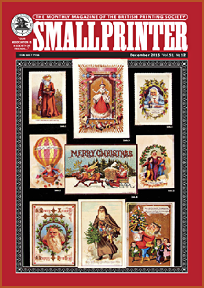 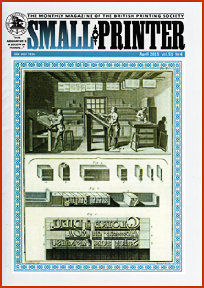 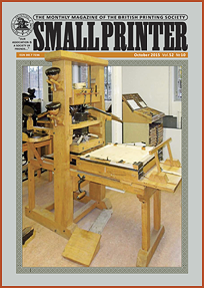 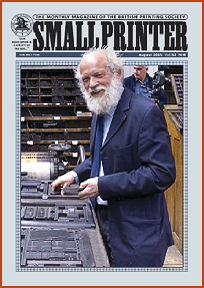 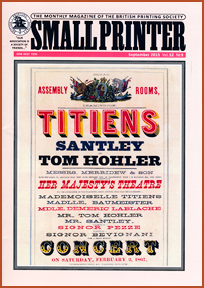 Copies of Small Printer may be read by Members either as an ebook or downloadable pdf . 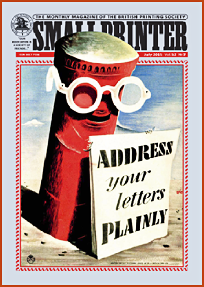 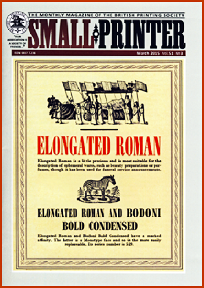 Click on the image of the cover to view ebook. 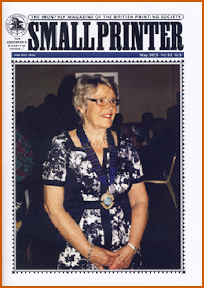 Click on PDF to save and view the pdf.